Auto Detailing Orange County, CA 714-624-0804 Detailing done right! Welcome to Auto Detailing Orange County where I am going to help you become an informed and educated consumer. I believe that informed people are not only in better positions to make better decisions, but make for better customers. Since I operate Auto Fetish Detail on the Win/Win concept, this process starts by helping you make informed decisions as well as creating a foundation of trust between you and me. This page with its accompanying links, is dedicated to helping you understand the role professional detailing services provides with maintaining the beauty and value of your cars. I also have a dedicated area of the site you can access through the navigation bar at the left hand column entitled Detailing in OC. 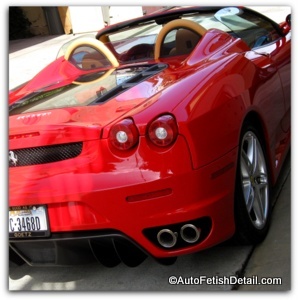 That area contains specific categories of car detailing that are customized to auto detailing Orange County. The "Car Capital of the World"
Living in Orange County means being part of the "Car Capital of the World". Here in Southern California we love our cars almost as much as we love the terrific weather here! Car detailing in Orange County means you have choices, and like every other area of life not all things are created equal. 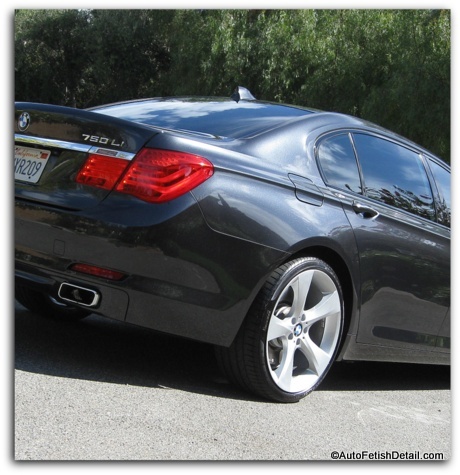 Auto detailing Orange County means delivering detail services in a way that simplifies your world, not complicates it. We all live busy lives and it seems to only get worse! The novelty and convenience of mobile detailing is obvious; what is not so obvious is who we can trust when it comes to our cars and our choice in professional detail services. Without some level of trust, no relationship can begin let alone mature into something of value. Service in a way that delivers trust. Communicating in a way that builds trust. Anyone can make promises; delivering on those promises is what makes or breaks any relationship. Because trust is critical to every part of the detailing equation, I have built my business with trust as the foundational principle. ﻿Superior products that deliver superior results! Superior techniques that deliver superior value! Service in a way that interrupts your life as little as possible! I will tell you candidly that I am not the mobile car detailing service for the masses. 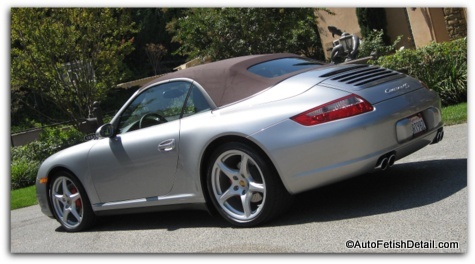 I am not the "cheap guy" or "discount" guy when it comes to auto detailing in Orange County. I am the guy you go to when you want it done right the first time, every time! My customers tend to be people who place a high value on their time, want to maintain the value of their cars, and want their lives to be interrupted as little as possible. If you find these are the same things you value, then perhaps I am the car detailing service of Orange County for you. When you are ready, call me directly as I promise to be both friendly and professional, and will communicate with you to assess the particular needs and expectations of your world; after all, your world is just that...your world. What is car detailing all about. 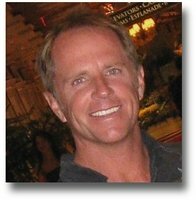 What is the Value Proposition of auto detailing Orange County and the Auto Fetish way of doing business. Why detailing is not a "one size fits all" type of service. Cleaning and detailing the Auto Fetish way. Looking to have your car debadged or have the car emblems removed by a professional with hundreds of jobs taken to perfection? Follow along the time line of how Auto Fetish Detail is also auto detailing Orange County. Trace the logo history of Auto Fetish Detail.